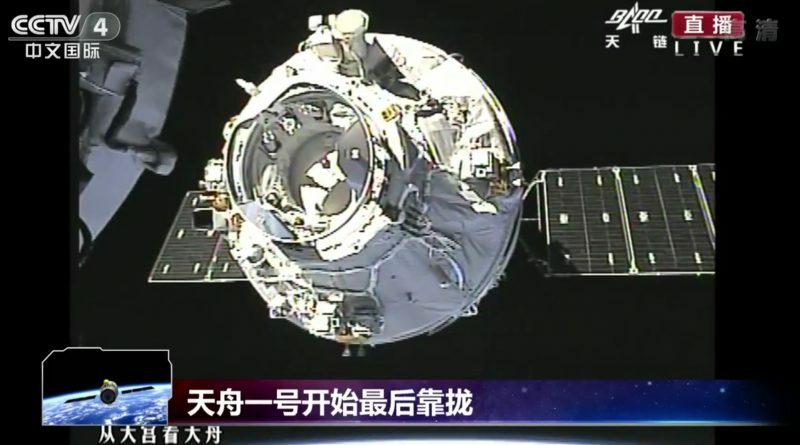 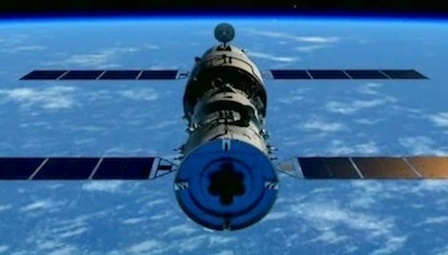 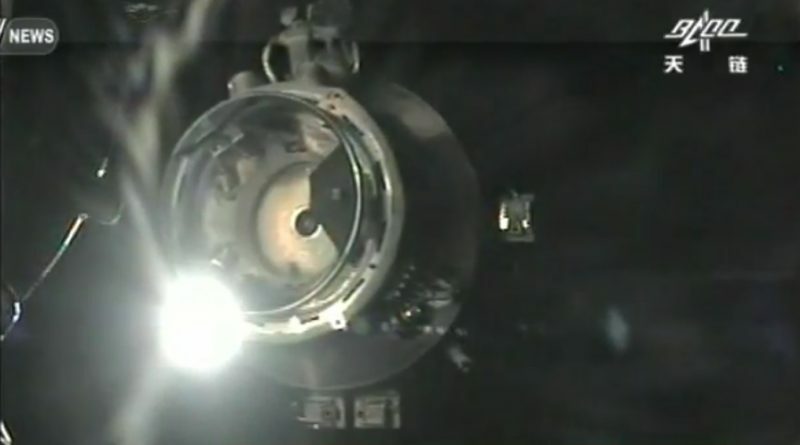 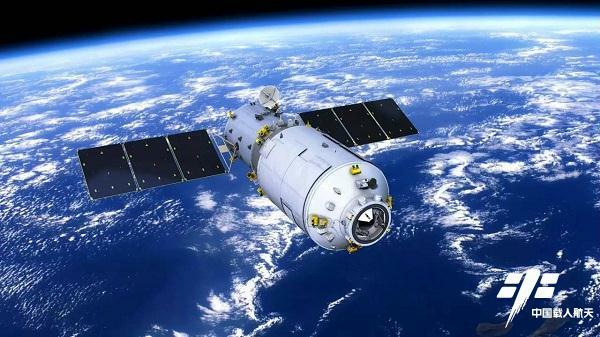 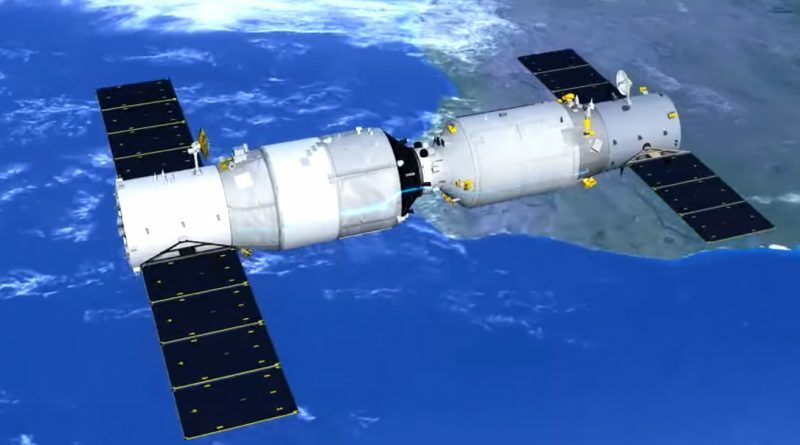 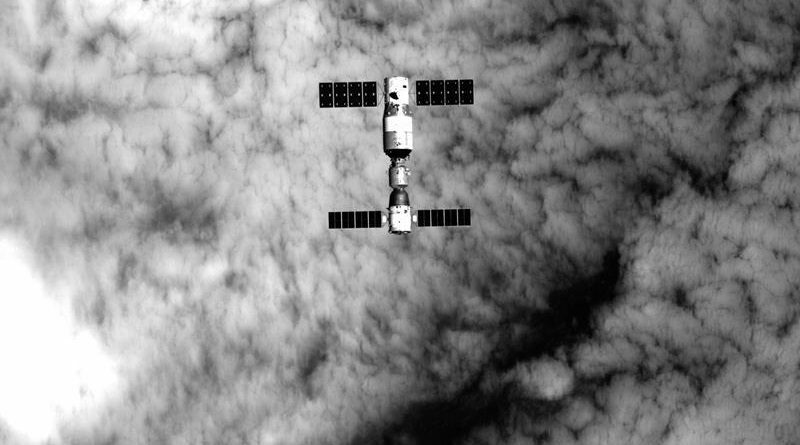 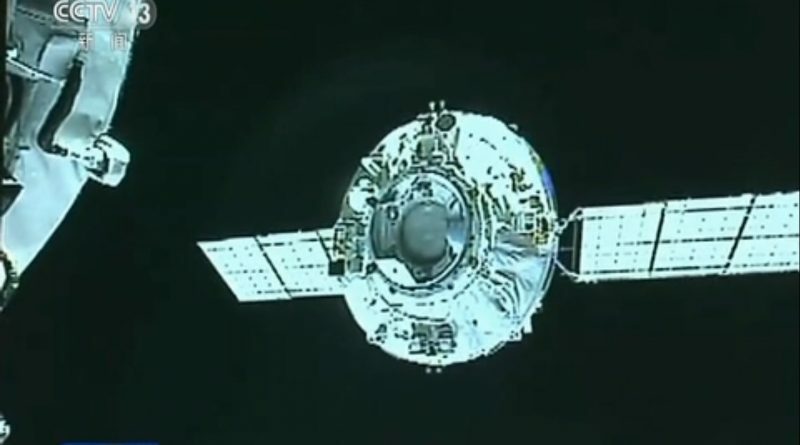 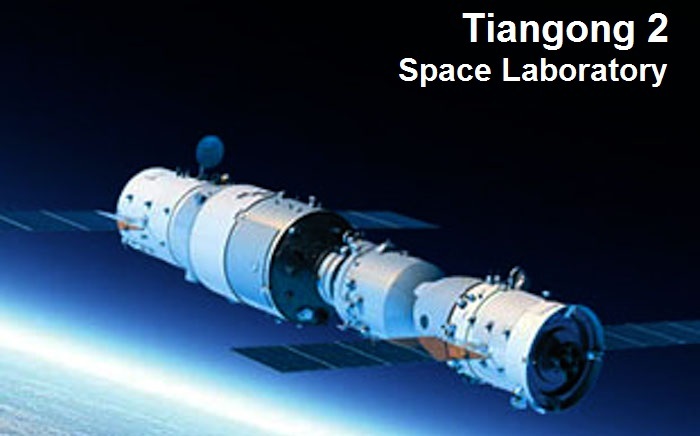 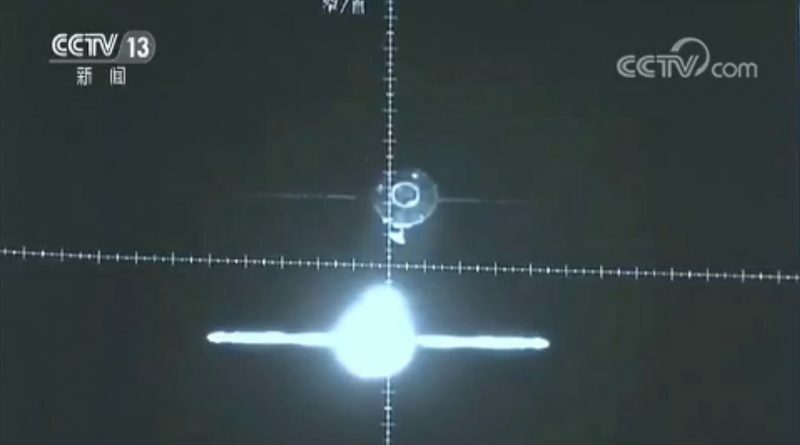 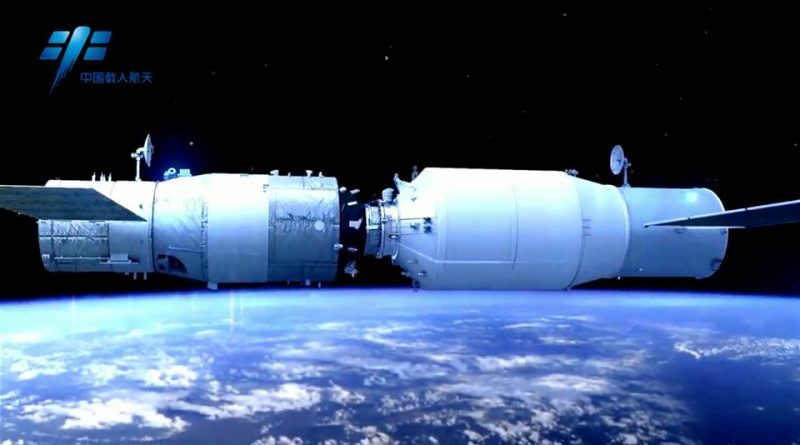 China successfully completed its first refueling exercise in orbit between the Tianzhou-1 cargo spacecraft and the Tiangong-2 space laboratory, marking the completion of the last crucial demonstration before the country can begin the deployment of its planned modular Space Station currently expected to start in 2018. 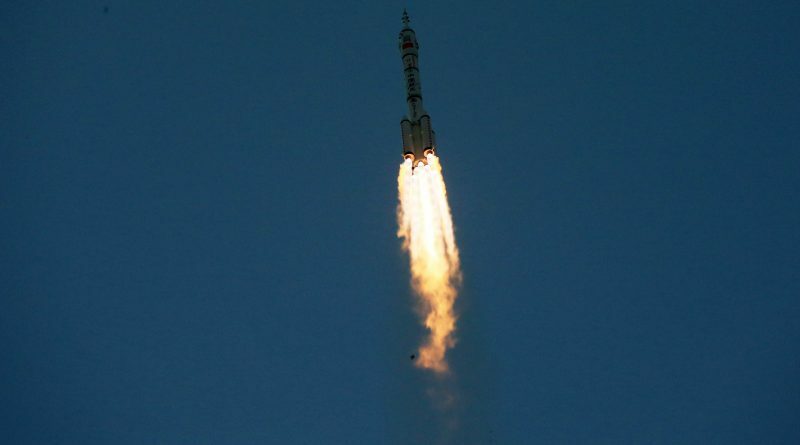 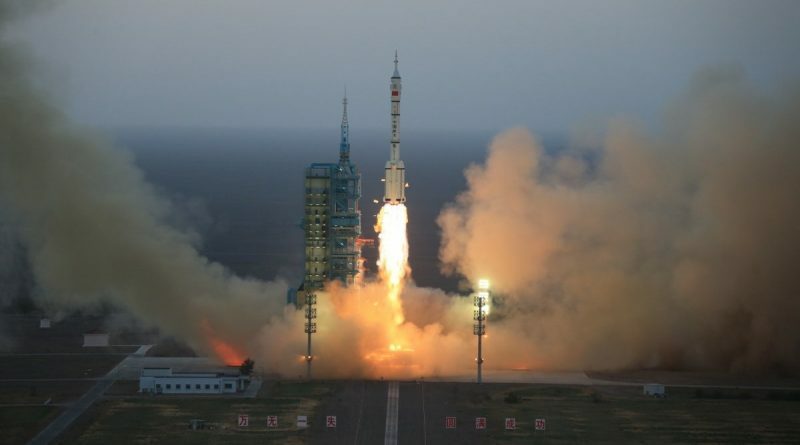 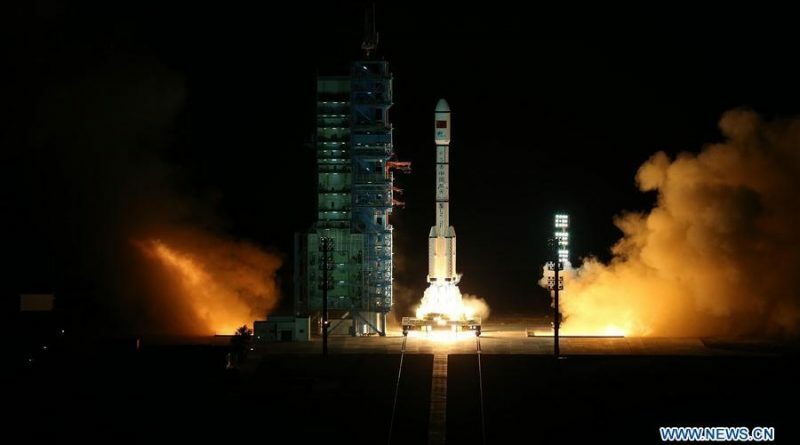 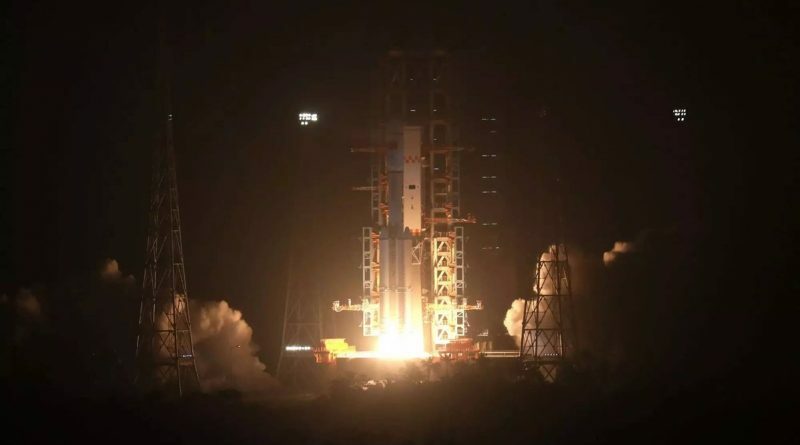 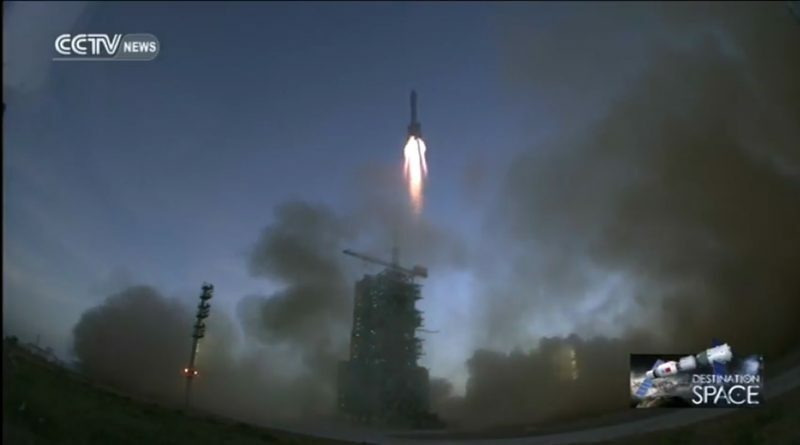 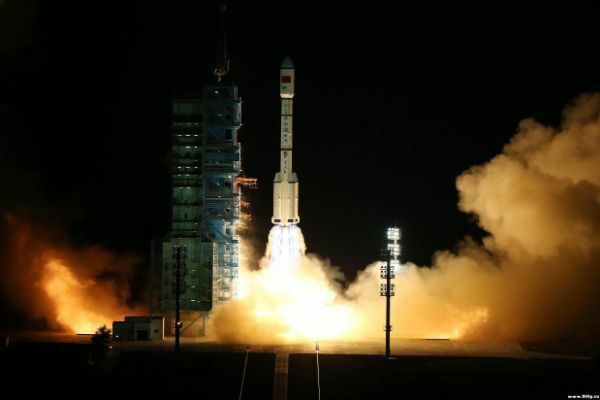 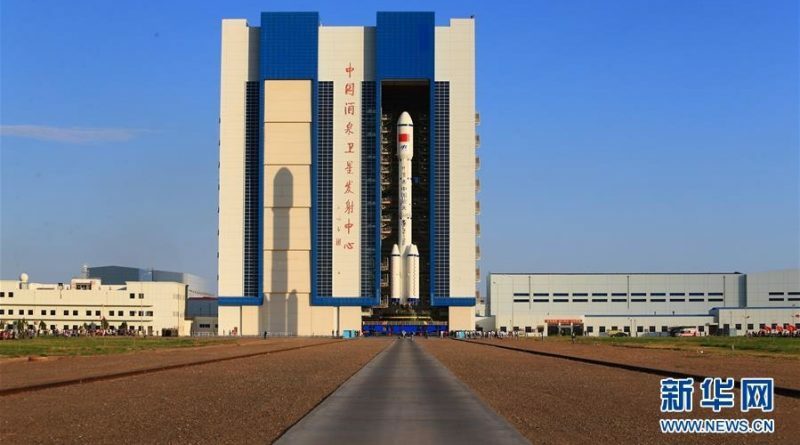 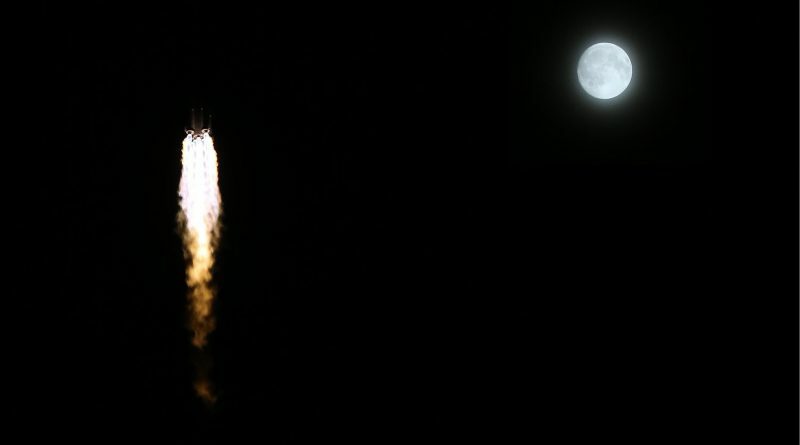 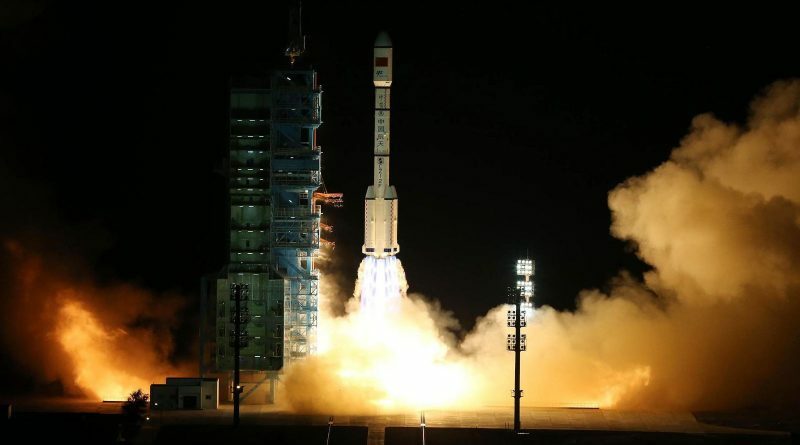 China’s aspirations of establishing a permanent outpost in orbit around Earth reached new heights on Thursday with the successful launch of the country’s first Tianzhou cargo spacecraft – embarking on a five-month shakedown mission to demonstrate China can keep its future modular space station stocked up on supplies and fuel. 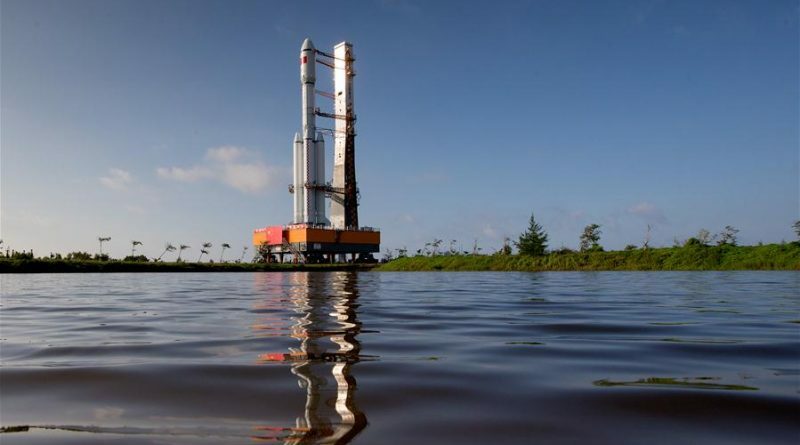 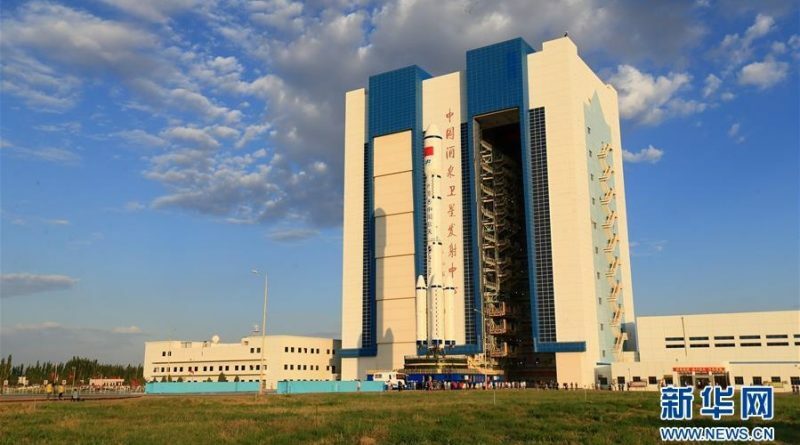 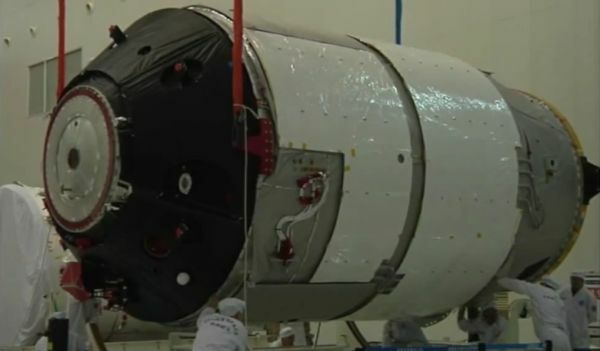 China’s Long March 7 rocket was moved to its launch pad on Hainan Island on Monday for the country’s first orbital logistics mission to prove critical technologies for the upcoming Chinese Space Station (CSS) that will begin deployment in 2018 to build a permanent Chinese outpost in orbit. 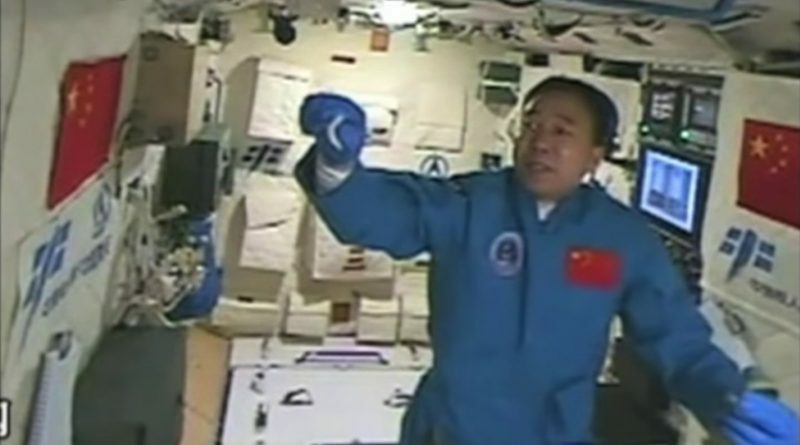 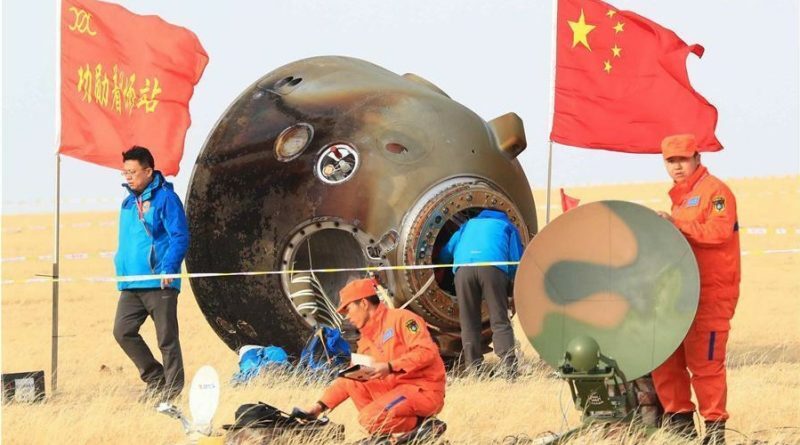 China’s record-setting astronauts are in the final stages of their homecoming, having departed the Tiangong-2 space laboratory on Thursday for a day-long free flight aboard the Shenzhou-11 spacecraft ahead of a blazing re-entry and parachute-assisted landing in a remote stretch of Inner Mongolia. 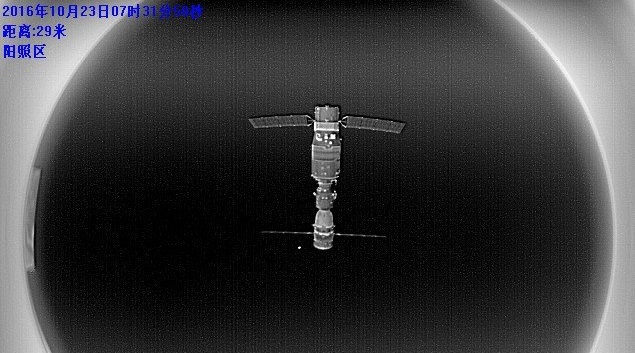 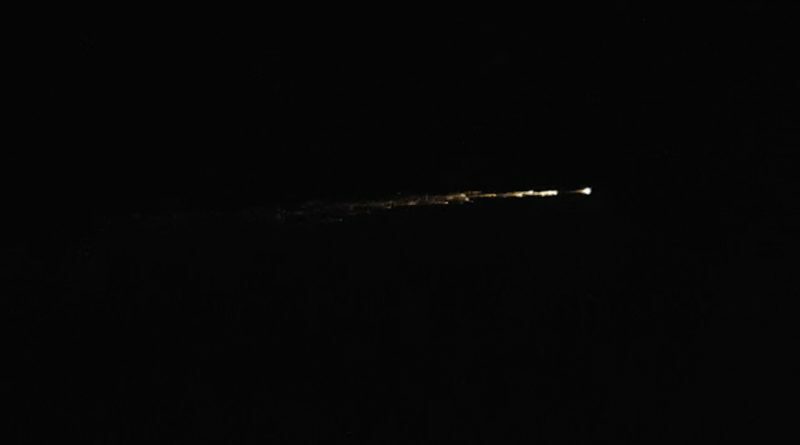 China’s Tiangong-2 space laboratory released a small companion satellite Saturday night for an out-of-this-world photo shoot and formation flying exercise. 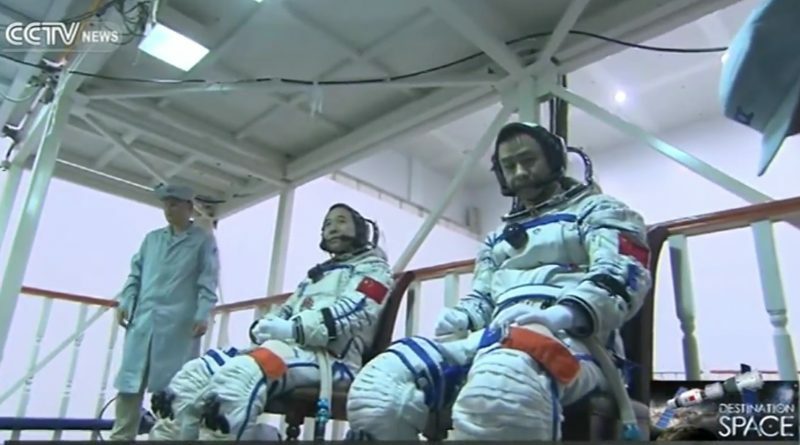 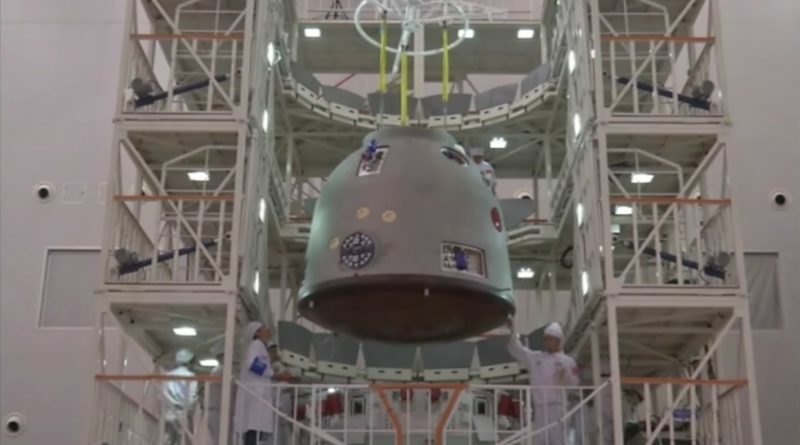 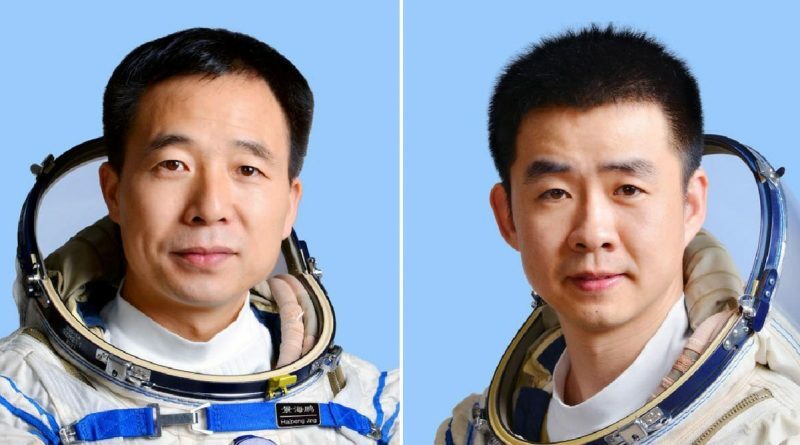 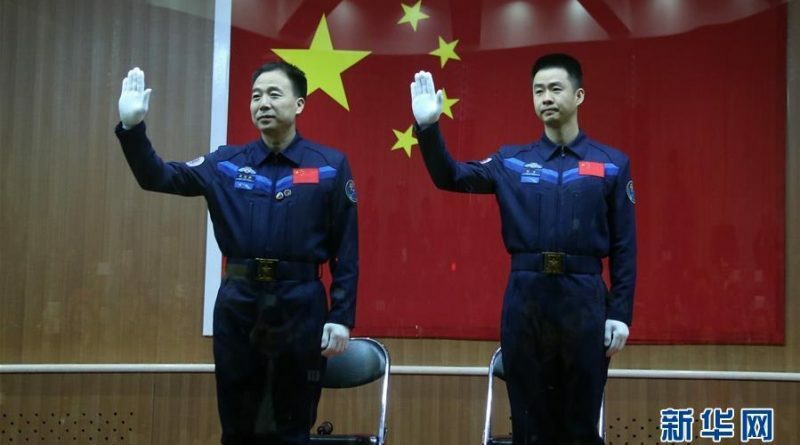 Selected as the crew for China’s most ambitious human space mission to date is a veteran astronaut with two previous space flights and a space rookie.